After Facebook made headlines, now, its Instagram’s turn to disappoint. If you have received notification from Instagram, then you are among the few who might have been affected by this security breach. Instagram experienced a serious security breach where a lot of users had their passwords exposed. This Instagram security issue is associated with the feature that allows users to download their data. The bug associated with Instagram makes passwords visible in URL as plain text, soon after a user requests for the media download. These passwords were also kept at Facebook servers for some reasons. Recently the very link that Instagram shares exposed the users’ password. Reportedly, Facebook made a notification to all Instagram users about the bug. Also, Instagram clarified that the bug affected only some of the users. Whereas, the chance that their information has been leaked is only there if the user is using a shared computer or a compromised network. Only the users who received notification from Instagram were affected. So you do not have to panic if you haven’t received one. According to Facebook, the issue has been resolved soon after the tool was updated. 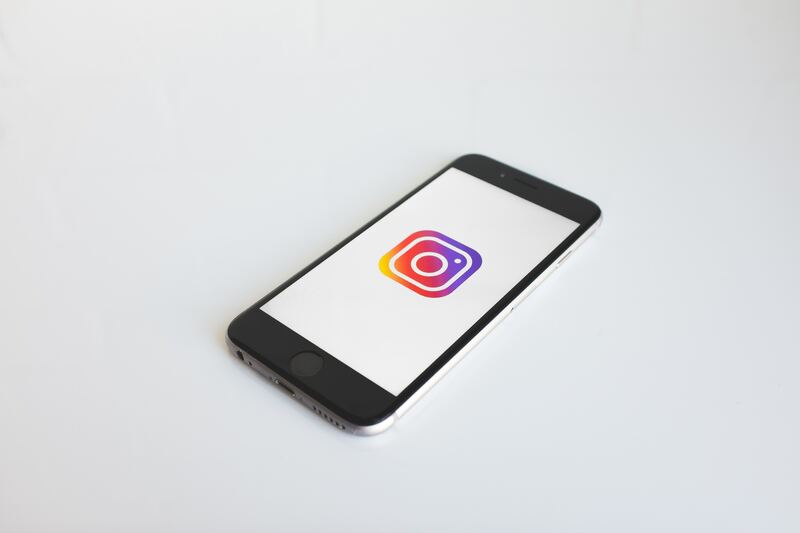 If you have been affected by this and received a notification from Instagram already, then here are a few handy tips to protect your account from being exploited. You can turn on your two-factor authentication to protect your account.